Never ever, ever buy anything including services online using your credit card from a site that doesn’t have SSL (secure sockets layer) encryption installed. You’ll know if the site has SSL because the URL for the site will start with HTTPS—instead of just HTTP. An icon of a locked padlock will appear, typically to the left of the URL in the address bar or the status bar down below; it depends on your browser. 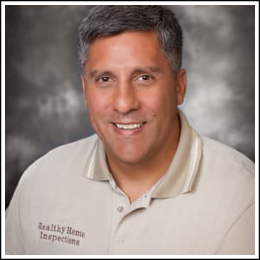 Here at Healthy Home Inspections, always know that your payment is secure and encrypted. We have Our SSL to encrypt your connection and we have partnered with Square to process your payment for even more security.